We are very excited at green farm to be heading down to the action packed London coffee festival today. It is always great to meet so many coffee enthusiasts and catch up with some old friends. We will be checking out all the new and exciting ideas that make the coffee industry one of the most exciting industries to work in. We will be sure to report back with our findings and all that we get up to so make sure you watch this space. Wild Coffee Species Threatened by Climate Change & Deforestation. The Dark Art of Coffee Grading! 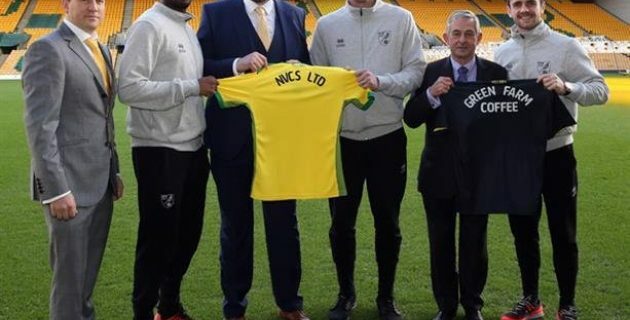 Commercial Coffee Partnership with Norwich City Football Club. previous post: Welcome to Our New Blog!